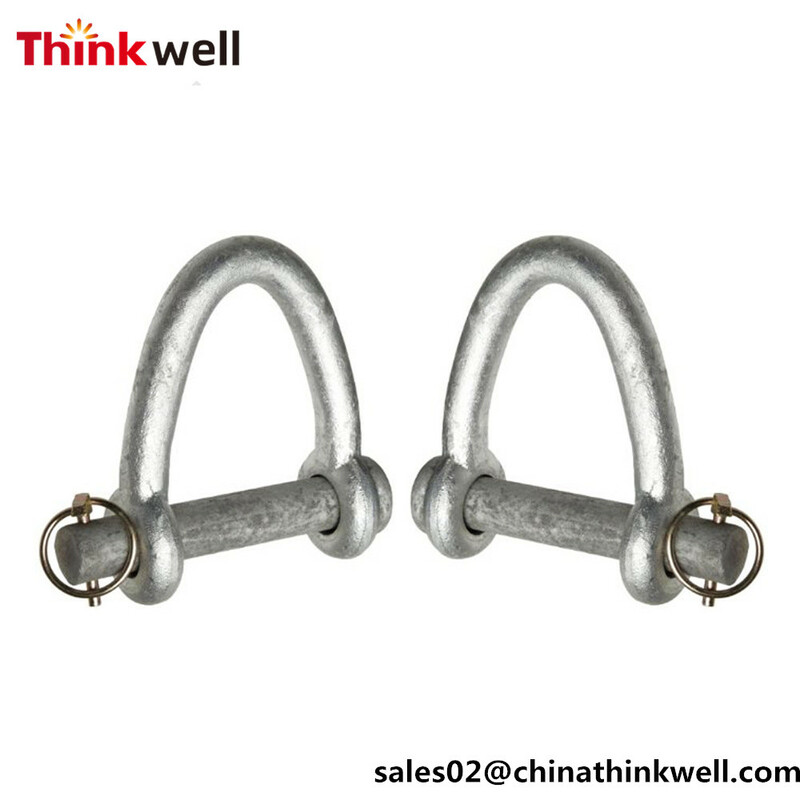 Qingdao Thinkwell Hardware & Machinery Co., Ltd specialize in rigging hardware ,Transportation accessories, electric power fittings, trailer hitch accessories, etc, engaged in manufacturing,R&D,domestic selling and overseas exporting, our products are export USA, Europe, Australia, Middle East, etc, We are proud to be the industry pioneer and acknowledged by customers through dedicating and transforming year after year. 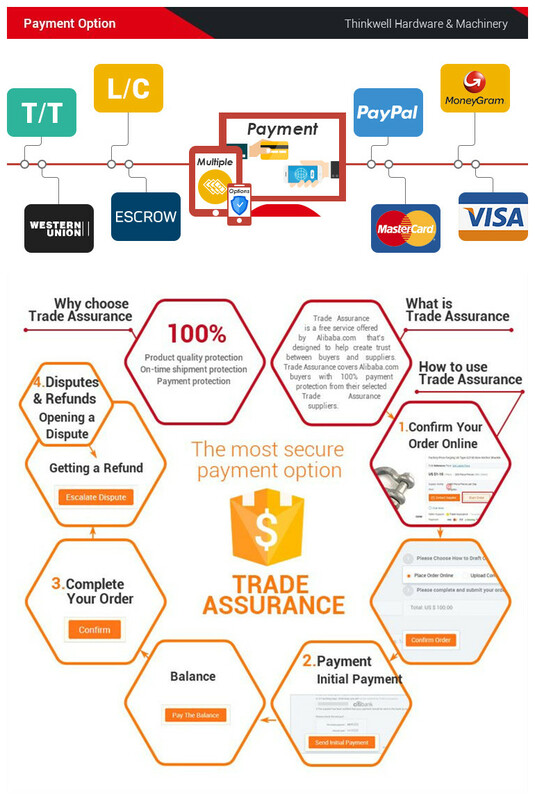 We manufacturing rigging hardware since 2002, which is a small factory cooperated with many trading company to sell items to the oversea market, we The obtain import-export operation right from 2011, so we could export products directly and seize the business chance in internet era. 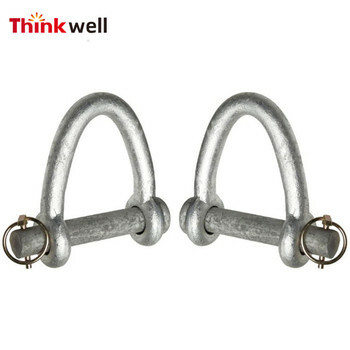 In 2014, Thinkwell achieved great success when it broke the single production structure(rigging only) and began to be involved in forging electric power fittings. From 2015, the company researched and developed new series of trailer hitch accessories according to market demandand accessed the products’ design patents. 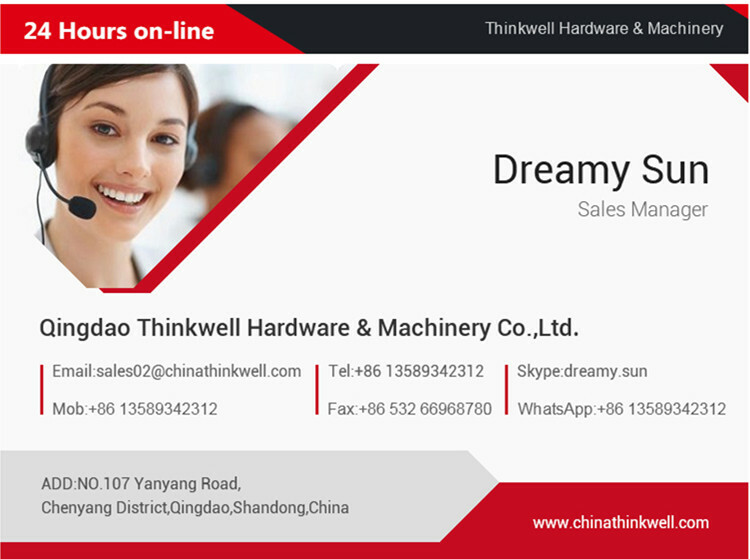 Today, Thinkwell own strong and professional R&D, QC and SALES team, focus on high quality production, sales and customer service. 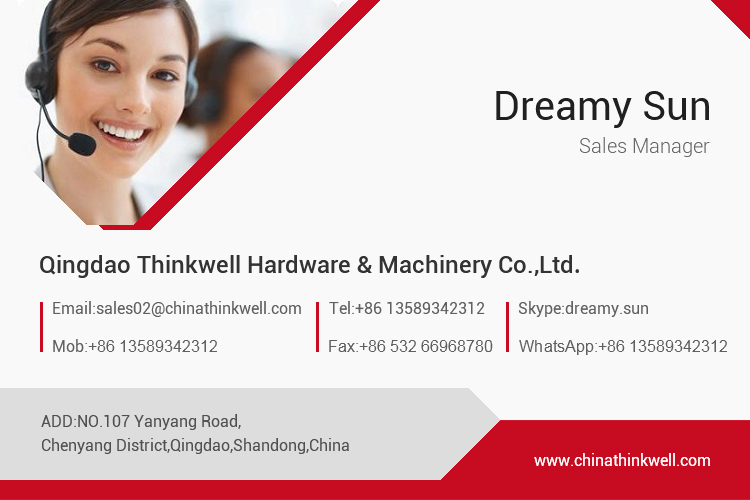 Qingdao ThinkwellHardware & Machinery Co.Ltd covers an area of 10,000 square meters and its architectural area is 5,000 square meters, it has over 160 staff, including 5 engineers, 15 specialized Technician, two forging workshops, one mold workshop, main equipment is 1000T/630T/400T/300T/160T forging machine, air hammer, heating furnace, rolling machine, tapping machine, blasting machine and so on. Main Products also comprise Rigging Hardware, Pole Line Hardware, Transportation Accessories, Trailer Parts, etc. 1.Raw material comes from tope 10 Steel Companies in China. 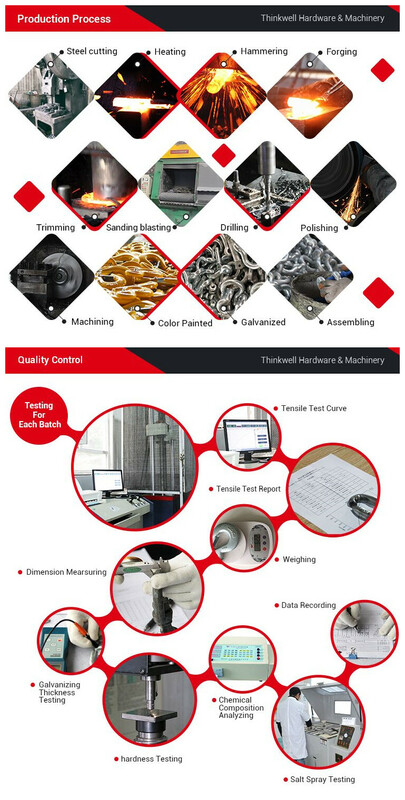 2.Sample for confirm first before bulk production. 3QC.Testing report is compulsory before each dispatch. 5.1 20ft container can be shipped within 25 days. 6.24 hours on line service for global markets. 7.12 sales consultant with 5 documents assiatant focus on solving customers' different problems in a high efficiency. 2 How long is your delivery time? 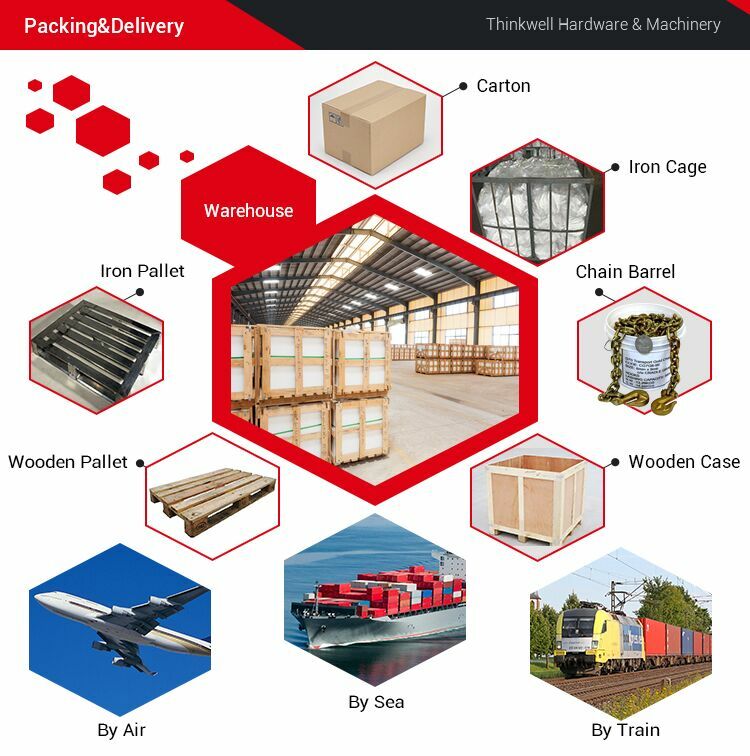 3-5 days for sample, delivery time of mass goods is upon quantity. 3 Where is factory located? Qingdao, Shandong,China, 20 mins away from Liuting Airport. 4 Do you have certificate? 5 Can I get a sample first? Sample is free, but customer pay for express fee.